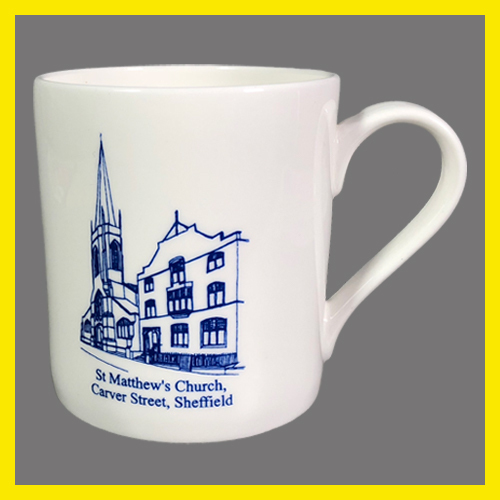 DON’T FORGET TO ORDER YOUR EASTER MUGS! 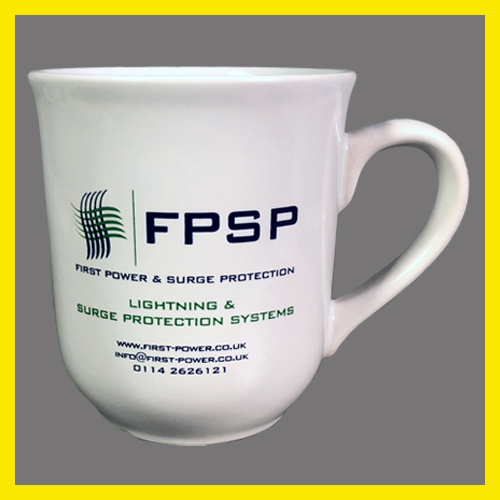 Browse our online catalogue and choose the right mug for you! 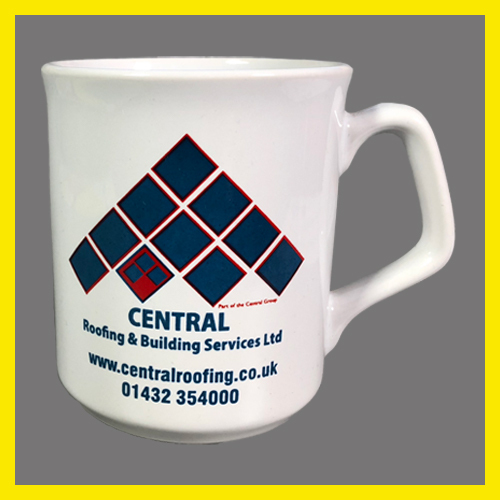 Here at Central Design Ceramics, we specialise in mug printing and have done so for over 30 years. 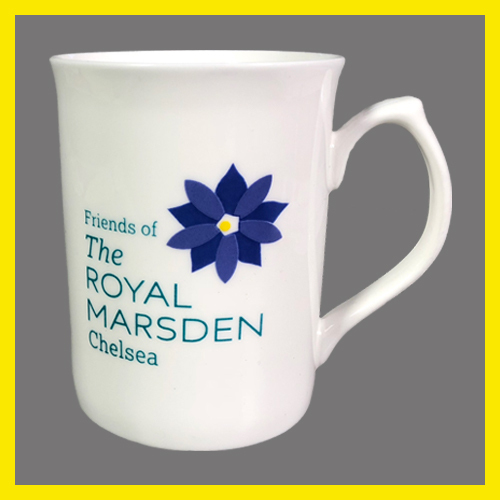 We have a wide range of styles, shapes and sizes to chose from in both earthenware and bone china, with a vast range of colours and finishes for printed mugs. 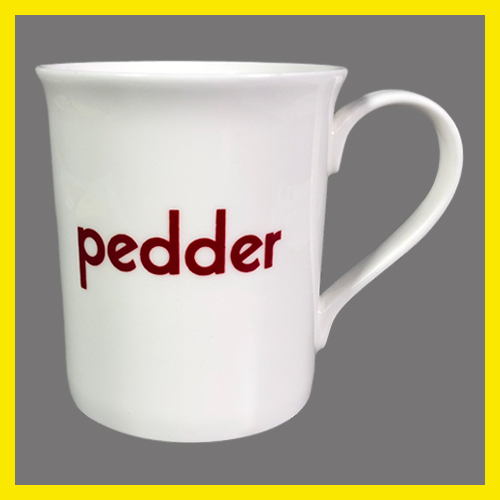 You’re only a few simple steps away from your personalised printed mugs. 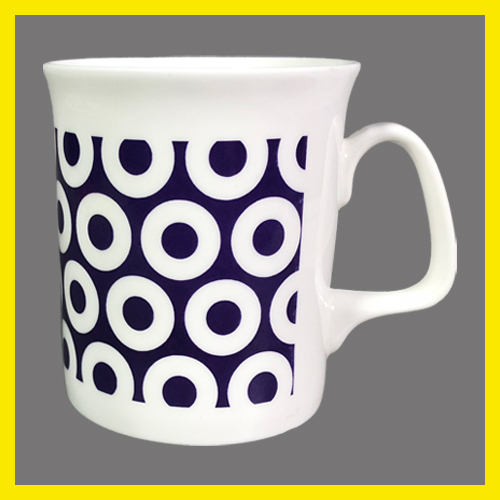 Choose a style of mug from our online catalogue – don’t forget to choose a colour that works with your design! 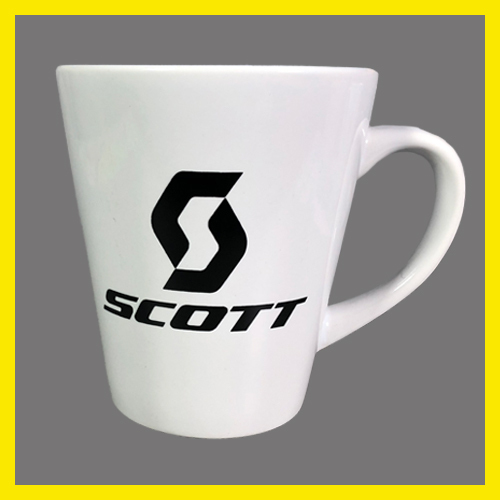 Finalise your design, we accept several formats. 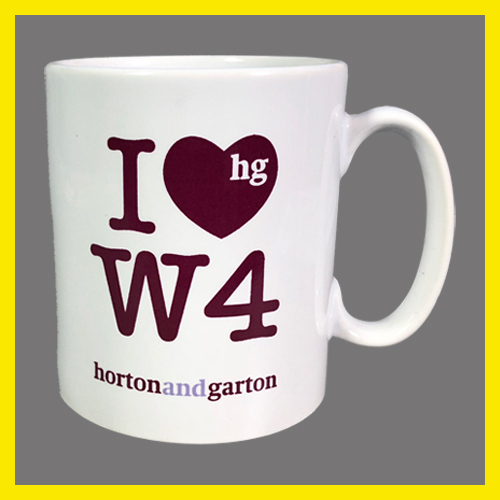 If you’re not design savvy don’t worry we offer a full design or ‘clean up’ service to make sure your mugs look their very best. 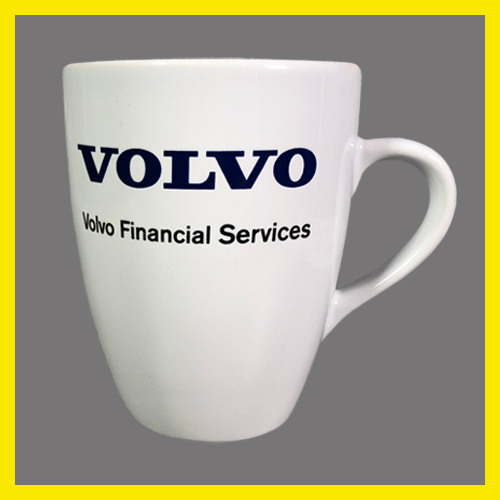 Use ‘get a quote’ to send us details of your order and our team will do the rest. 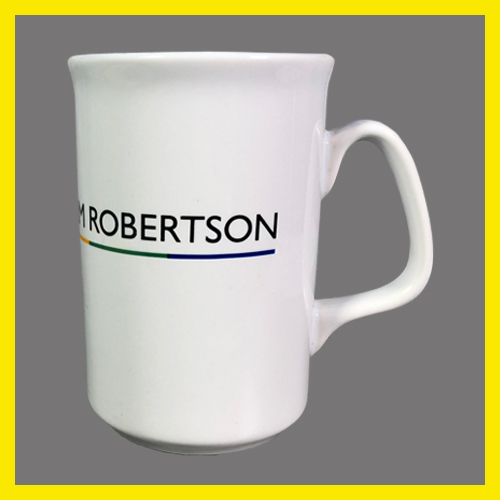 Earthenware is widely used as a cost effective and durable material offering chunky styles, robust handles and large print surfaces. 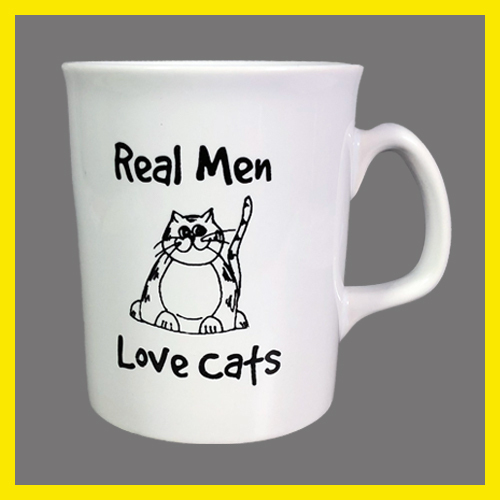 Please click on an image for more information and to order your mugs today. 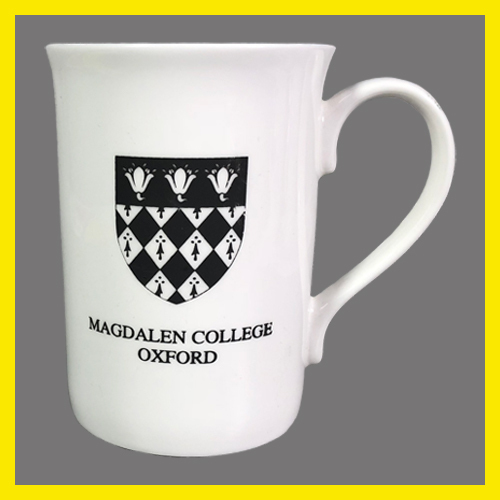 Bone china is one of the strongest ceramics used in mug printing. The range offers traditional styles with a delicate look and feel. 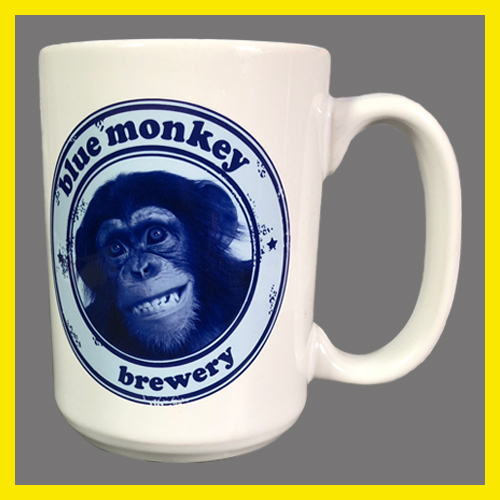 Please click on an image to find out more and to order your mugs today.